I received quite a few comments and questions after last week’s episode with Lori Eisenstadt regarding breastfeeding and using the Fertility Awareness method while doing so. So many that I decided to do a solo episode this week addressing this exact situation. In today’s episode, I cover a wide variety of topics relating to this subject including whether or not breastfeeding itself is an effective birth control method, the Seven Standards of Ecological Breastfeeding, four reasons charting can be more challenging postpartum, and whether or not it’s possible to effectively use the Fertility Awareness Method during the postpartum period. Can breastfeeding be used as a birth control method? What are the Seven Standards of Ecological Breastfeeding? Can you realistically predict when you’re going to start ovulating postpartum? How important is it to understand your cervical mucous observations during the postpartum period? 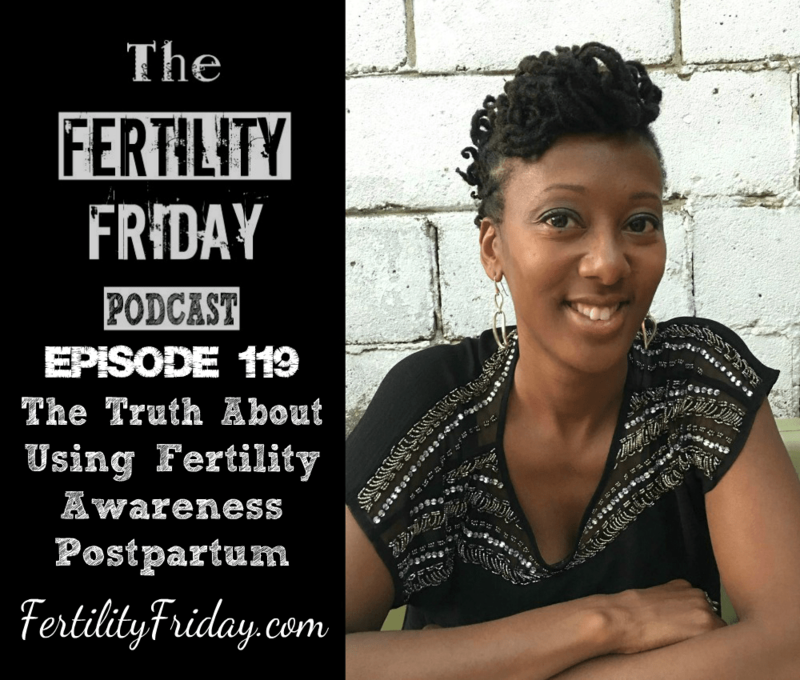 Is it possible to effectively use the Fertility Awareness Method postpartum? Can breastfeeding impact your cycle even after you start ovulating again?